Ryedale businesses fight fracking – but Teesside industry welcomes drilling – DRILL OR DROP? 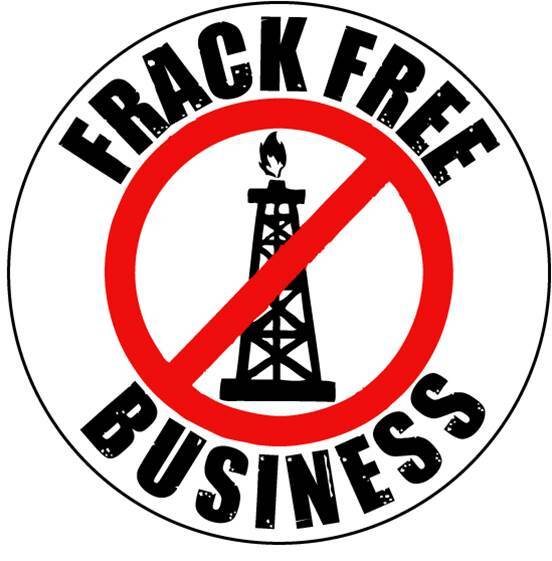 The Frack Free Business Group includes companies that rely on tourism, as well as farmers, retailers and builders. The group is campaigning against plans by Third Energy to frack an existing well at Kirby Misperton. The local Ryedale newspaper, the Gazette and Herald, found one opponent of the group. Lorraine Allanson, from Friends of Ryedale Gas Exploration (FORGE), which supports fracking, said: “It is premature for businesses to take a negative stance to the gas exploration industry before knowing the real facts about fracking in the UK and Third Energy’s future plans. About 50 miles further north, an organisation representing the chemical industry, welcomed reports that Egdon Resources was considering drilling an exploratory gas well at Kirkleatham south of Middlesbrough. Teeside is a heavily industrialise area Ryedale is very rural – it is not surprising an economy largely based on tourism and agriculture would see frackiing as a complimentary use – especially if 33,000 wells are required to meet just 15% of the countries gas needs – as stated by Professor Andy Aplin a shale gas expert! In which case FORGE and its gang of one can disband.